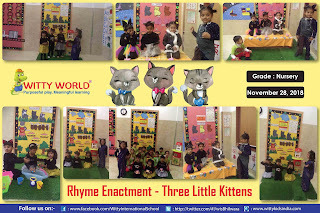 Nursery rhyme can be sung, recited and enacted. 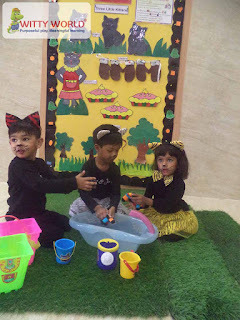 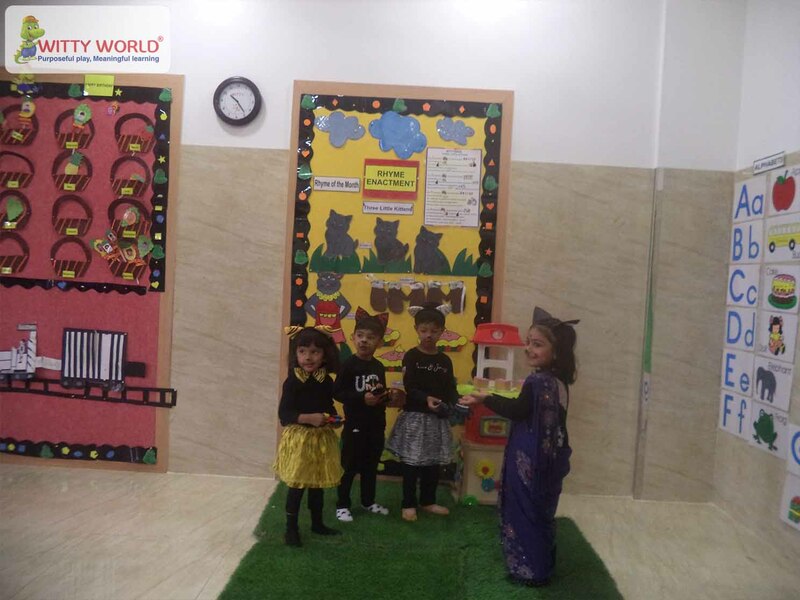 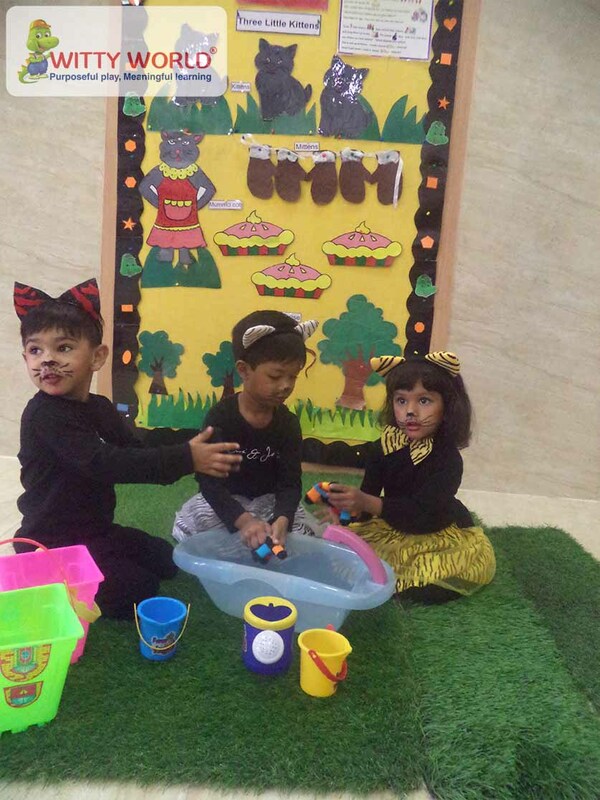 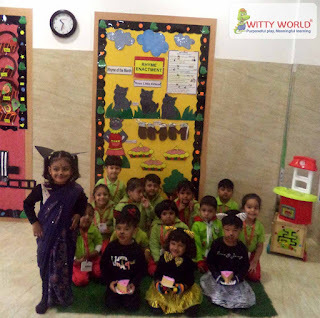 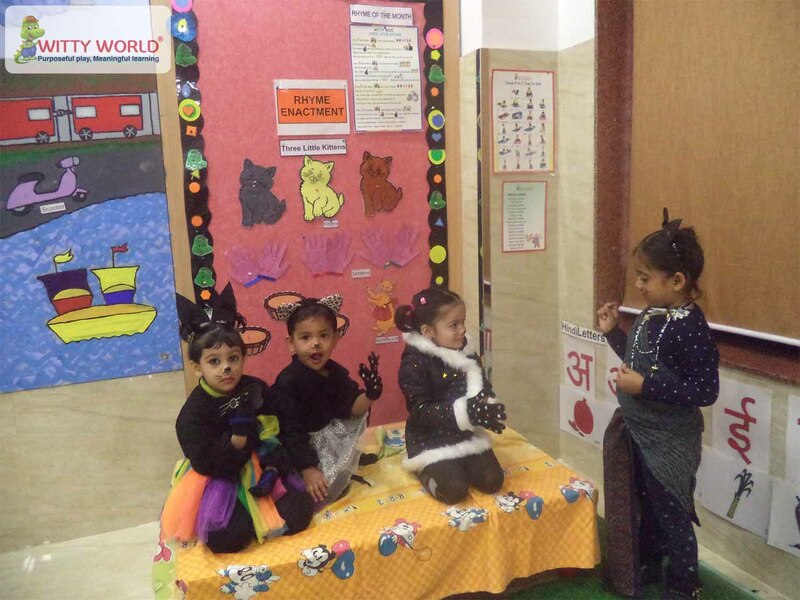 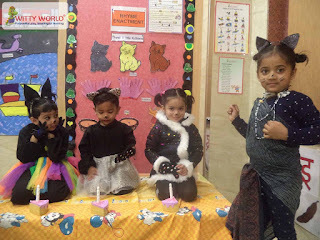 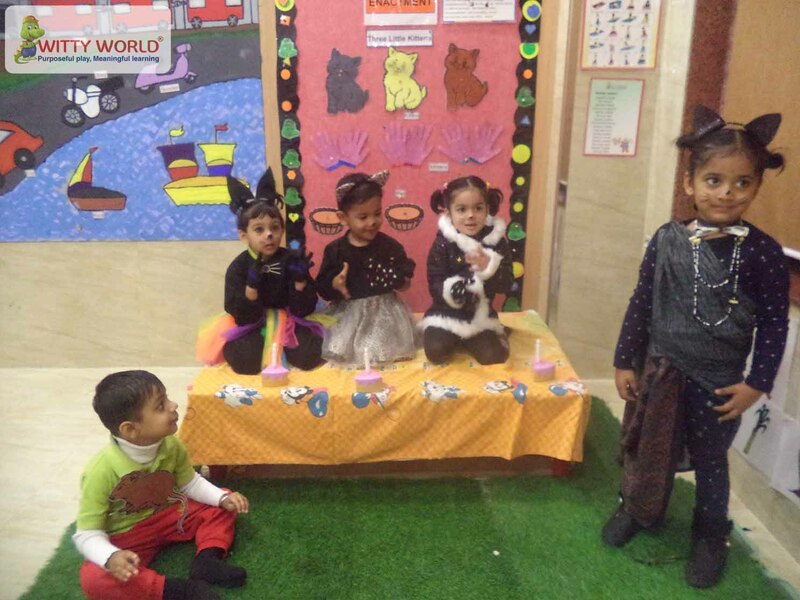 Toddlers of Nursery class at Witty World, Bhilwara participated in the rhyme enactment of “Three Little Kittens” on Wednesday, November 28’ 2018. 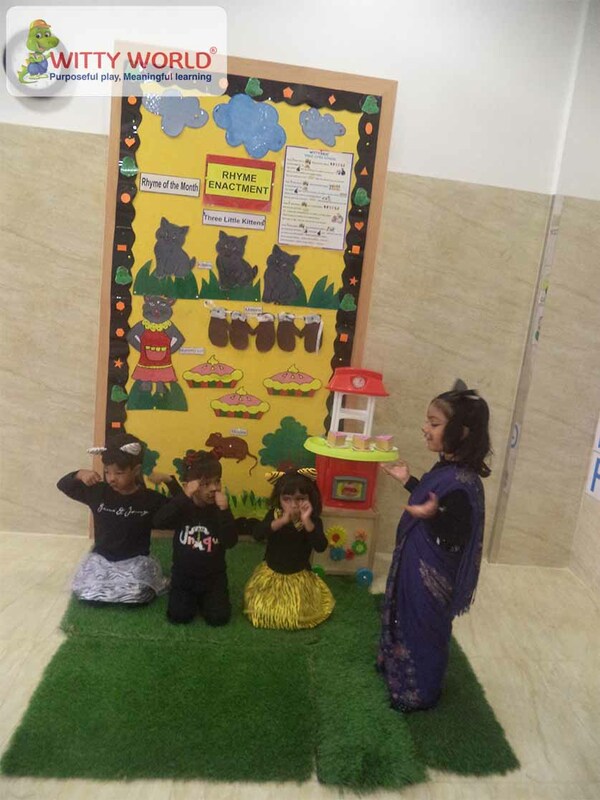 The excitement of dressing and the joy of rediscovering the poem through actions was evident throughout the class. 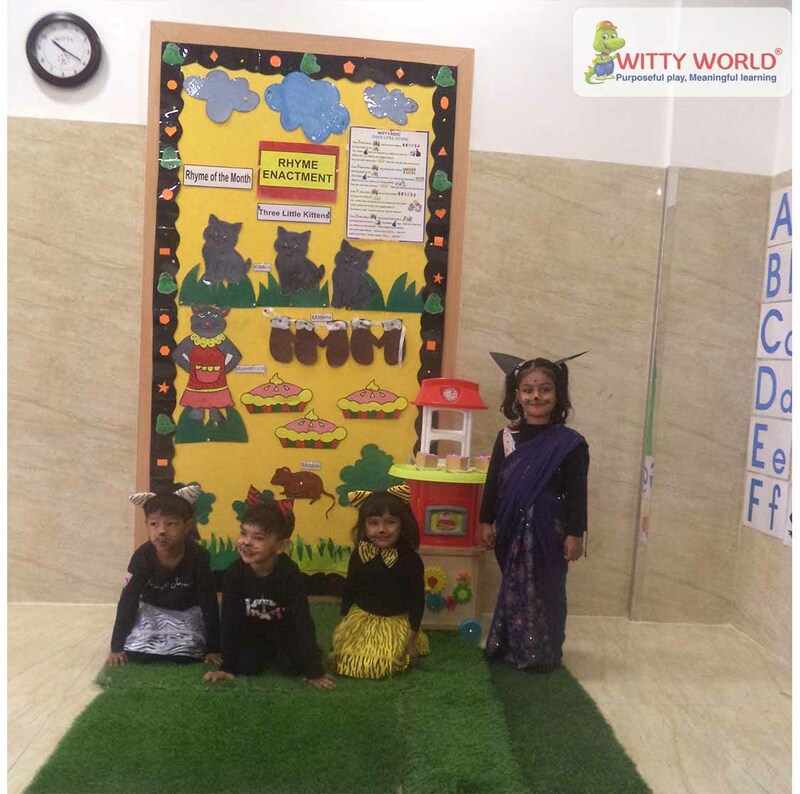 This Witty World gave the kids a fair chance to live and enjoy their favourite rhyme.